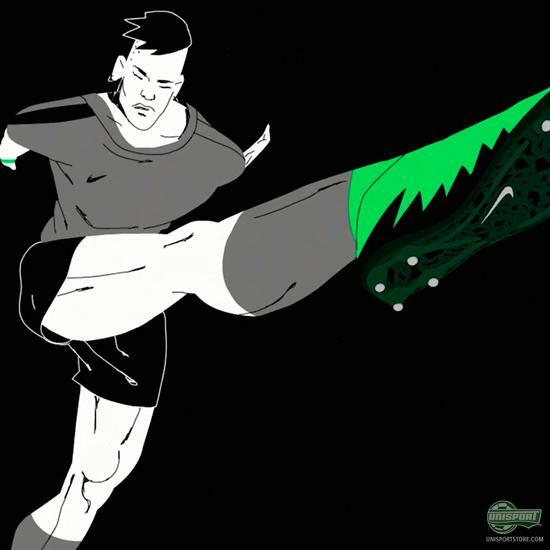 To give an insight into the mind of the world’s most agile and deceptive strikers Nike have created a series, which shows just how they see the world when charging at defenders at full throttle. The first installment features Neymar, who effortlessly dances through defenders. Neymar is among the world's most vivacious and agile attackers. He exploits every and any gap the defenders give him in his Nike Hypervenom Phantom II. The new animated video from Nike attempts to give you a little view into how he feels when he uses his undeniable skill to dismantle defences. Find the new Nike Hypervenom Phantom II right here. The video might be a little short, but you can’t take anything away from the animation work, which really gives a unique look at the mind of one of the world’s most dangerous strikers. I can’t wait to see what other attacking profiles Nike have in store for us. 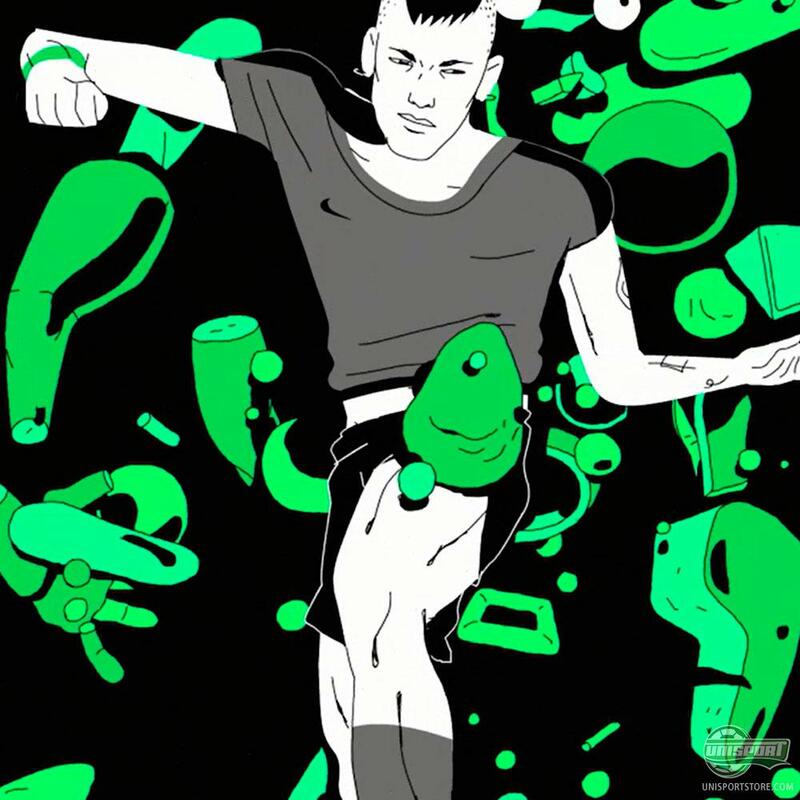 Neymar is not the only superstar who plays in the Nike Hypervenom Phantom, but for now we get to enjoy this animation of Brazil’s biggest hero. Which strikers do you hope Nike give us a look into the mind of?